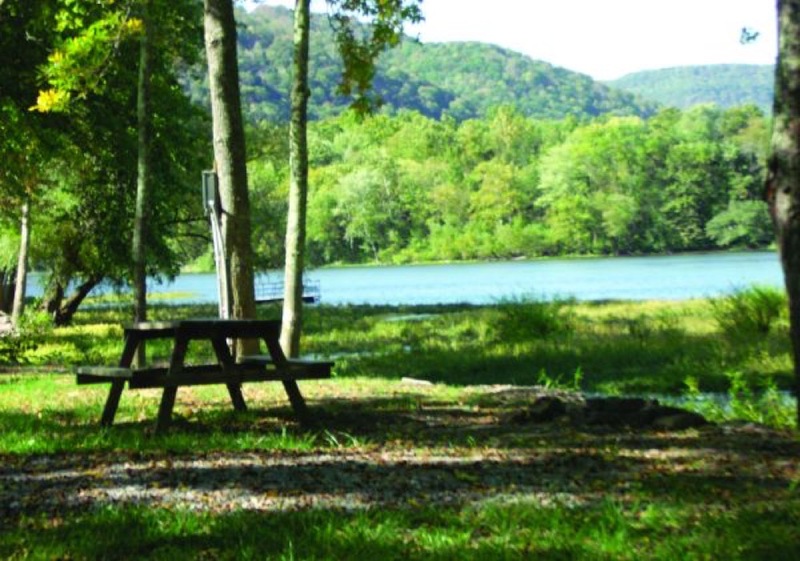 Berry’s Campground is nestled within the New River Gorge National River Park in south central West Virginia. 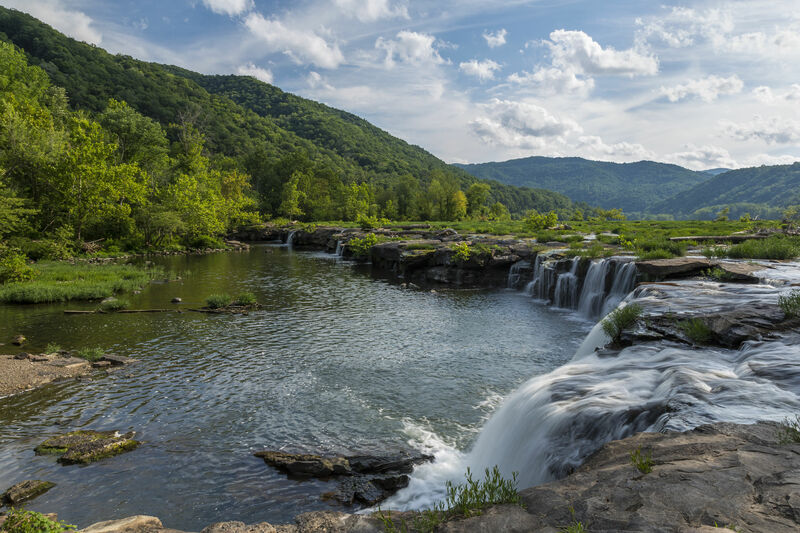 Situated along the New River, guests have easy access to waterfalls, kayaking, hiking, and other great outdoor activities. This family-friendly campground is the ideal destination for gorgeous scenery, exciting recreation, and ultimate relaxation. Berry’s Campground offers beautiful waterfront RV sites, tent sites, and cabins. 30 AMP service is available as well as water, fire pits, and picnic tables. Multiple cabins are available that can comfortably sleep between 4 and 6 people. Eagle’s Rest, the largest cabin, can accommodate 6 people and includes two bedrooms and a full kitchen while the smaller cabins sleep 4 and include an efficiency kitchen. All campers have access to clean restrooms and hot showers, a dump station, wireless internet, laundry facilities, and a camp store. The New River Gorge National River Park is packed full of opportunities for outdoor recreation. Whether you want to hike, bike, climb, explore waterfalls, experience the thrill of whitewater rafting, or fish, you will find something to love about this breathtaking area. Campers can rent Rubber Duckys, canoes, kayaks, rafts, and river tubes. Guided fishing trips are available for anglers. Sandstone Falls and the Blue Stone Dam are both close to the campground. The iconic New River Gorge Bridge is a short distance away and is a must-see while camping along the New River. 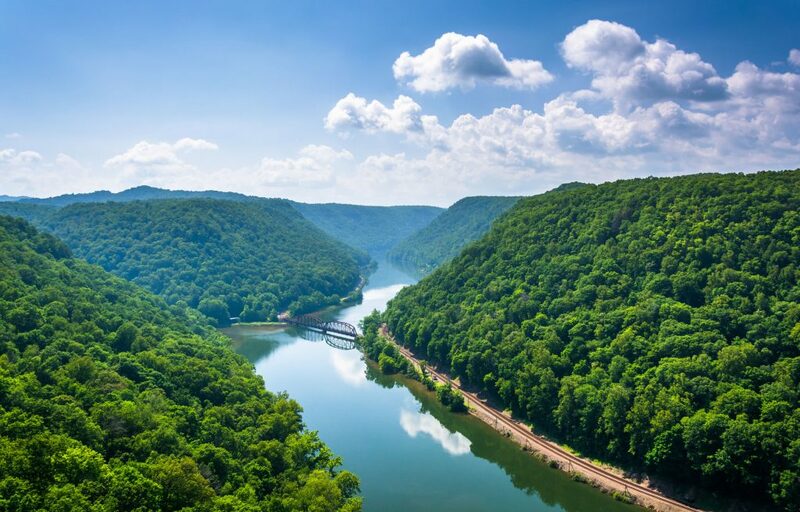 If you’re headed to south central West Virginia, you don’t want to miss out on the beautiful views, endless recreation, and great opportunities for relaxation in the New River Gorge National River Park. Campers of all ages will have a blast at Berry’s Campground, book your stay today on Camp Native!